2 down — An emotion I’m currently experiencing. 30 across — My greatest fear. 74 across — The place I dare not go. According to your submission, the answers to these clues should be, respectively, “FEAR,” “THE SHADOW MAN” and “MY DREAMS.” However, at the risk of being overly blunt, I believe that these answers would be exceedingly difficult for any one person to solve on their own. Another quibble I had with your submission is that, preferably, you should not repeat any of your answers. 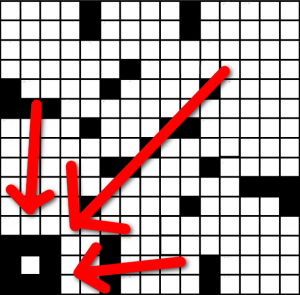 For example, if a crossword used the word “OREO” as a solution, it would (hopefully) only use that answer once. 3 down — His name. 15 across — The name of my fear. 50 down — The shadow-man who found me in my dreams and compelled me to make this crossword puzzle so that the world would, at long last, know his name and fear it. 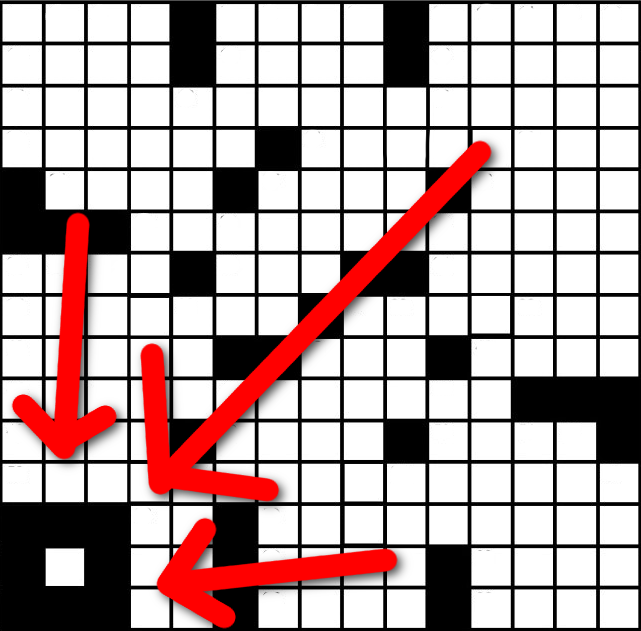 57 across — His NAME! Now, I personally have never heard of a man called “Harrison Chafitz” before. And neither have any of my extraordinarily qualified colleagues here at the Times, but either way it would still undoubtedly benefit you not to repeat this solution (i.e. “Harrison Chafitz”) with such regularity. Indeed, dear sir, who is Harrison Chafitz? Why is he so important? And why (why?) have you dedicated an entire crossword puzzle to a quote-unquote “Shadow Man” — a fictitious dream-walker who does not (and, it should be noted, cannot) exist? As a reader, these were just a few of the many questions your puzzle caused me to ask. 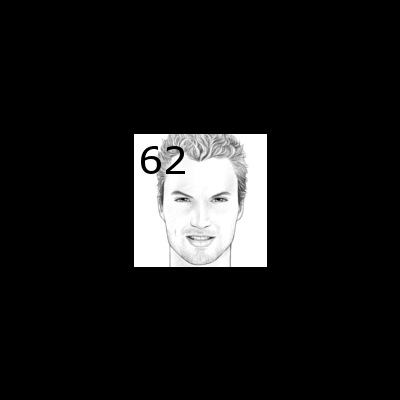 62 down — Draw his face. Draw his face. Draw the face of Harrison Chafitz. Draw it. Draw it now. This clue is clearly problematic for several key reasons. Not only does it explicitly reveal the answer to your puzzle’s four longest clues (as mentioned above, the name “Harrison Chafitz” appears four times). But, more importantly, this specific clue relies on your audience’s ability to, ostensibly, draw a scale model of a man’s face within a single crossword square — a feat that most would consider to be difficult, nigh impossible. Making a crossword puzzle is no small feat. And we here at the Times commend your ingenuity and unconventional élan. But regrettably, for all these reasons (and many, many more), we will be unable to run your puzzle within the pages of our lauded publication. P.S. If you’re still looking for a publisher, please do try sending your puzzle off to the good folks at the L.A. Times. Those guys’ll publish anything. This entry was posted in Articles and tagged Dan Caprera. Bookmark the permalink.